If there is a video game company specialised in sports simulators, that's EA Sports. 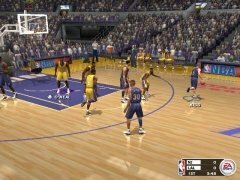 Titles such as FIFA, Tiger Woods PGA Tour or Madden NFL have delighted all the sports lovers over the last years. 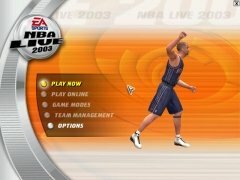 Now it's the turn of basketball fans with NBA Live. 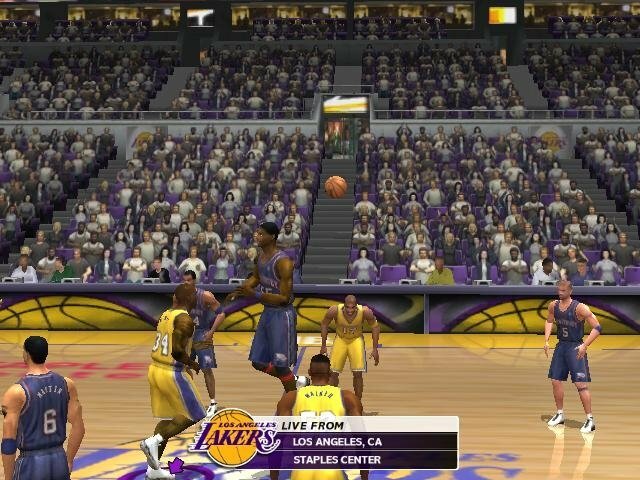 Play the most spectacular basketball games with NBA Live. 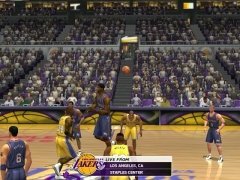 This basketball game includes the most important teams in the NBA, American basketball league, such as LA Lakers, Boston Celtics, San Antonio Spurs, Detroit Pistons... All the NBA teams with their corresponding stars. 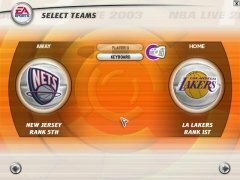 Basketball game based on the NBA. Live all the excitement and showtime of the most important basketball competition in the world. Stunning graphics, with totally recognizable players and coaches. 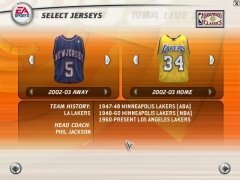 The game engine is one of the most noteworthy aspects of NBA Live. 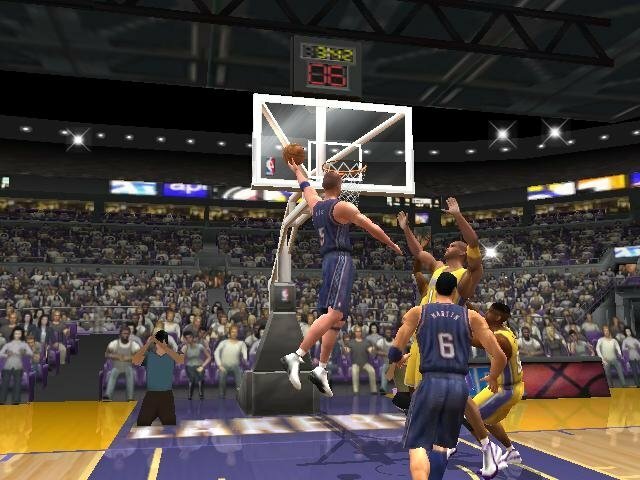 The recreation of the games is fantastic, with real movements of the players. 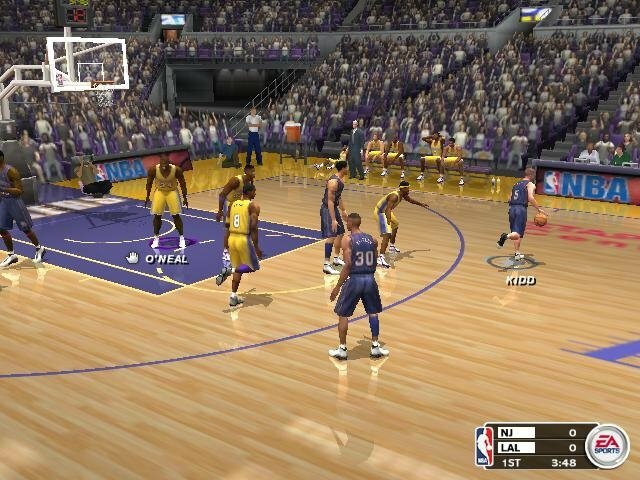 Together with the level of detail of the graphics, it's one of its secret weapons. 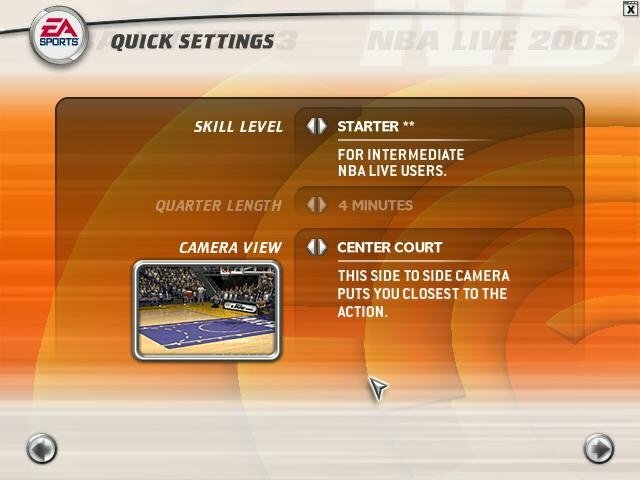 The FreeStyle mode allows you to make use of different combinations of buttons to do all sorts of tricks. 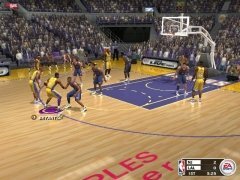 Team play, making the most of the artificial intelligence of the players, will allow you to carry out unique strategic combinations to be able to score a basket. 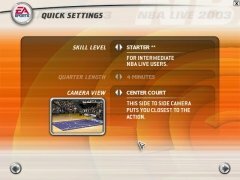 NBA Live offers you an unbeatable technical aspect and brings the atmosphere of the best NBA games directly to your computer. 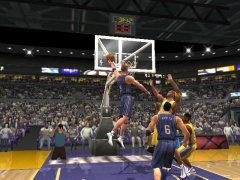 Download NBA Live and do a slam dunk! 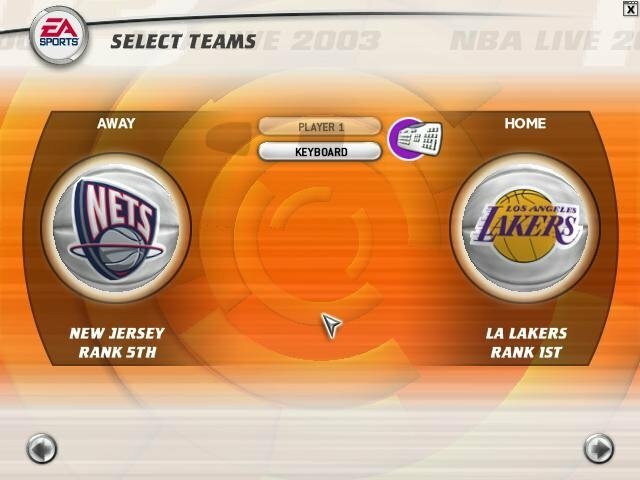 The demo version allows you to play a quarter of 4 minutes with Los Angeles Lakers and New Jersey Nets.